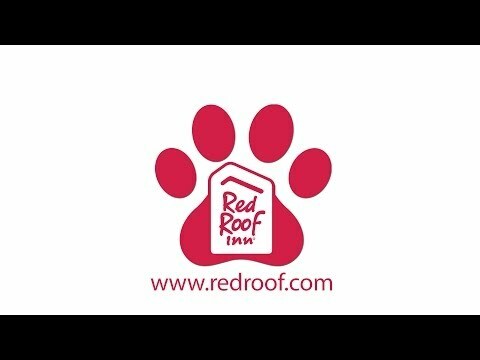 Please visit redroof.com for nearby properties. Shop for hidden treasures, beautiful antiques and unique items all at the Early Owego Antique Center (2 miles). Your next great piece of furniture or prized possession could be right around the corner. Book Now. Relax and reset with a round of golf at the Pheasant Hill Country Club (6.6 miles). Enjoy sinking a putt or making a great drive on this beautiful course. Book Now. Taste a locally brewed masterpiece at the Farmhouse Brewery (2.6 miles). The best in Beer and Cider, The Farm House Brewery lives up to their motto “Farm Fresh from Ground to Glass”. Book Now. 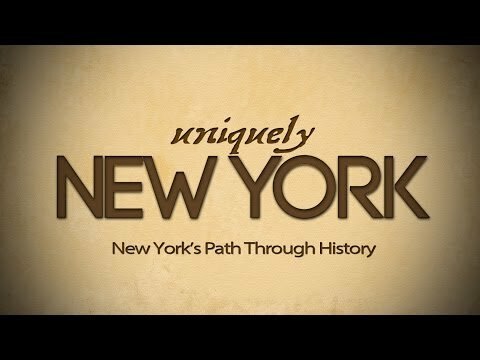 Learn about the history of Tioga County and Owego New York. Check out this video from WSKG Public media for a sneak peek at what’s inside. Book now. We know that finding somewhere for your pet to stay while you are traveling can be stressful. You can bring your pet with you and eliminate the hassle when you stay at Red Roof Inn Owego. Book Now. Stay at Red Roof Owego and stay in a comfortable and relaxing room during your college visit. Whether seeing Binghamton Unviersity (19.8 miles) or Cornell University (31.5 miles) we know that campus life can really take it out of you, stay in the clean quality comfort of Red Roof Owego. Book now. Get out and exercise in the fresh air of New York at Hickories Park (0.7 miles). The perfect spot to walk the dog or go on a run. Book Now. Bring back the nostalgia of heading to the movies at the Tioga Theater (3 miles). Catch some of the best new tittles while getting the true movie theater experience. Don’t forget your popcorn. Book Now. Test out your mini golf skills at Tioga Mini Challenger (5.2 miles). A great place for some family bonding and some mini golf fun. Book Now. Check out great local eateries. The River's Edge (On-site), Blue Collar Café (0.5 miles), Panda Wok (0.5 miles), Las Chicas Taqueria (1.7 miles), River Rose Café (1.8 miles), The Cellar Restaurant (1.8 miles), Blackbird Bakery & Eatery (2.0 miles), Calaboose Grill (2 miles), The Owega Kitchen (2.1 miles), Tioga Trails Café (2.1 miles) and Original Italian Restaurant (2.1 miles). Book Now. Red Roof Owego has been rated 2 Diamonds by AAA; "Affordable, with modestly enhanced facilities, decor and amenities." We are proud of our rating and are excited to welcome you during your next trip to Owego! Book here - and remember to click the AAA Rate. “…river view if you request--quite lovely. The staff is helpful and eager to please. For those with a long travel, there's a thoroughly adequate restaurant and bar, again, facing the river. In four years of this being a stopping off point, we've never had an issue.” Book Now. We understand that a procedure or visit to Lourdes Hospital (19.6 miles) can be stressful and exhausting. Stay at Red Roof Owego and stay in comfort with great amenities like free WiFi and flat screen TVs. Book Now.